Next to the Camden Passage, Exmouth Market in Clerkenwell has to be one of my favourite little hidden gems of London. Only a 10 minute walk from the Farringdon station, Exmouth Market is like stepping into what you always imagined all of London was like; it’s full of beautiful traditional pubs, independent coffee shops and quirky shops selling everything from funny coffee table books to beautiful flower arrangements as well as a lot of people (but not too much) just walking around and spending a day there, not in a hurry to rush anywhere else. 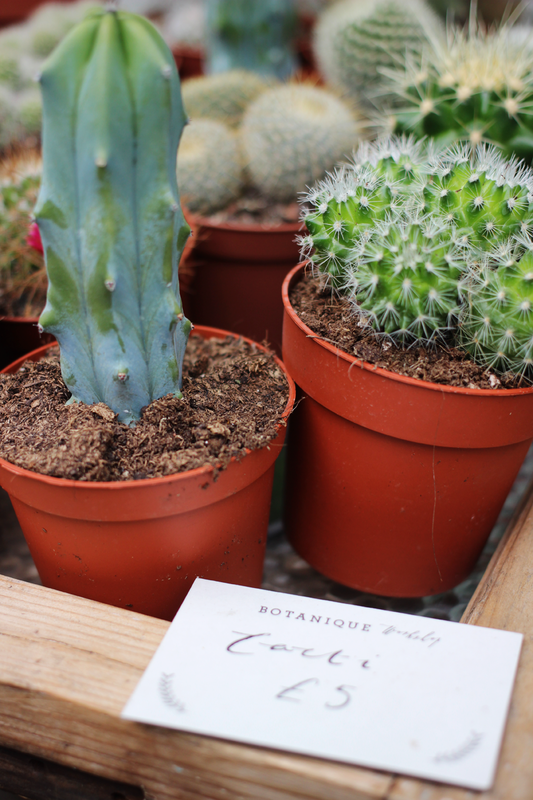 My favourite shop on Exmouth Market is Space EC1 which is a gift shop and is full of cute little items such as books and stationary for gifting others AND yourself with something special. Always remember to treat yourself too..! 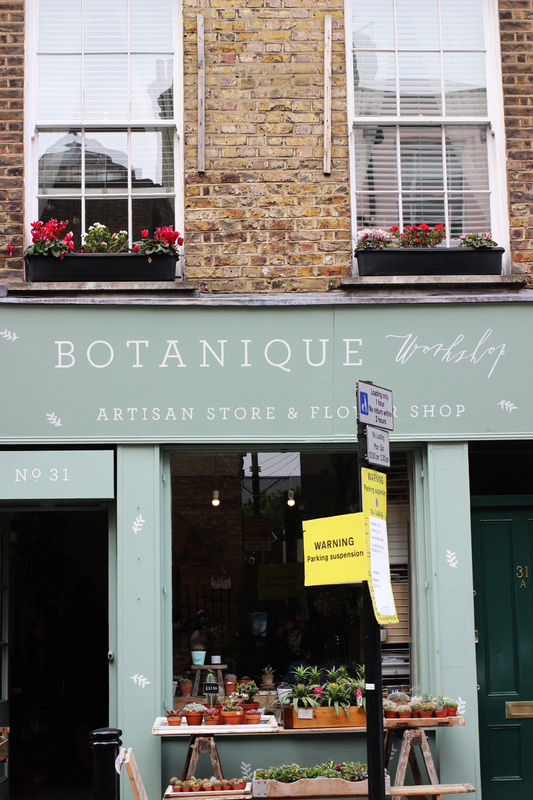 Other shops worth visiting are Botanique for pretty flowers, EC One for beautiful original jewellery made onsite and Family Tree for even more stationary and gifts. 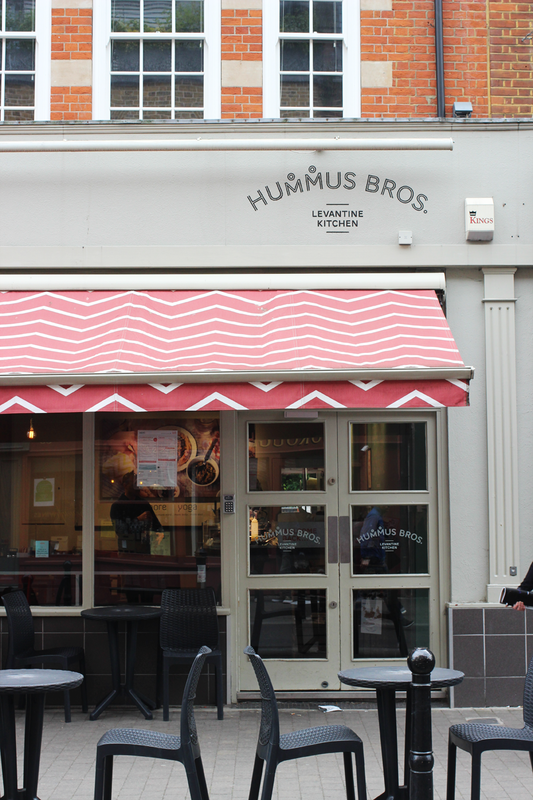 This little chain and a champion of all things hummus, Hummus Bros, have one branch in Exmouth Market which would be a perfect option for a casual yet very tasty lunch. What I love about Hummus Bros is that it’s super customisable. The point is to choose one (or two – never settle for too little!) topping for your hummus and then enjoy everything with a side of warm pitta bread, tortilla chips or whatever else takes your fancy. My favourite topping combination is the guacamole & falafel salad, but I can’t wait to try all their other veggie options too. 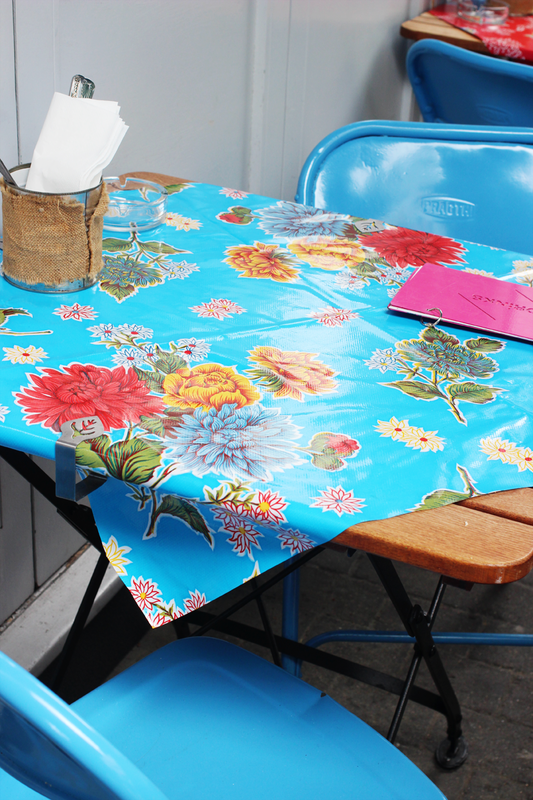 Other places to try are Panzo for beautiful tiles (tiles are important, ok?) 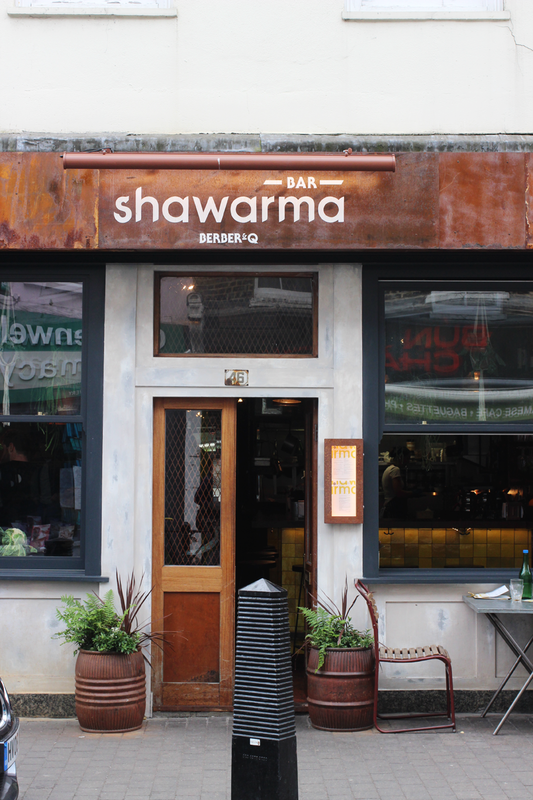 and pizza, Shawarma Bar for Middle Eastern fare and Santore for even more pizza and other authentic Italian dishes. 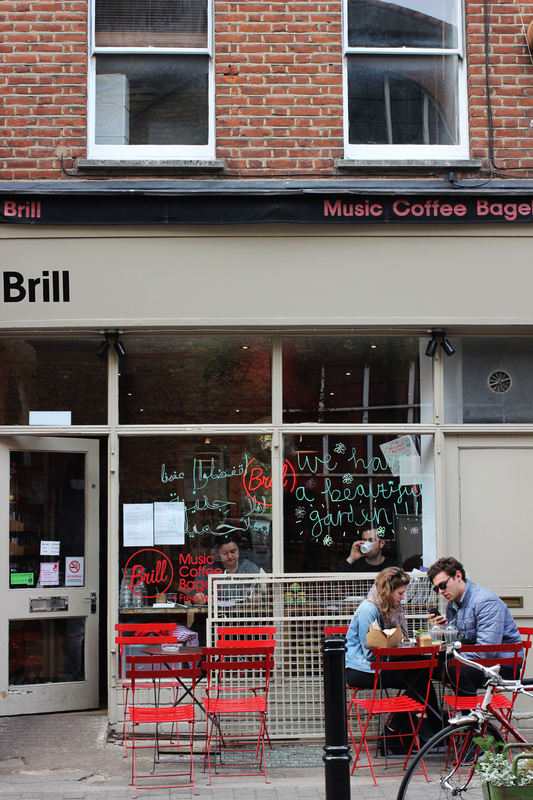 Brill is a café/record store perfect for a bit of midday browsing and sitting down with a coffee and a piece of cake. 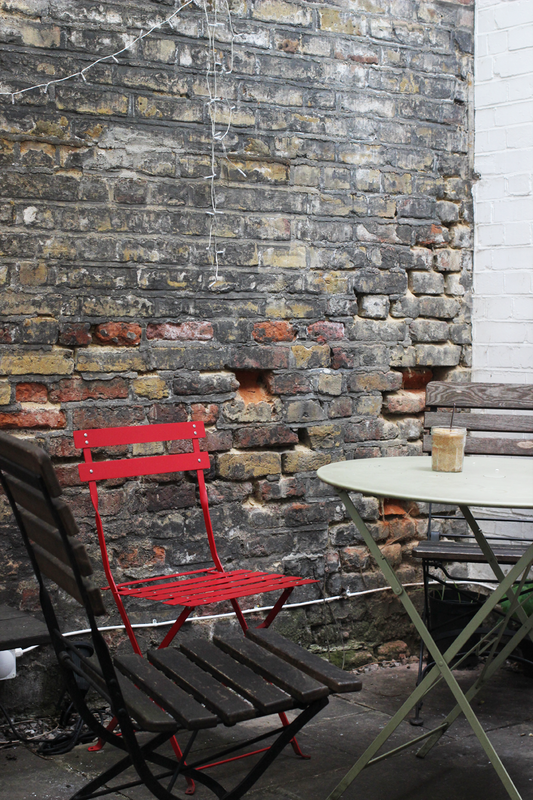 The café might look small from the outside, but as well as having a few tables on the street side, they also have a little garden at the back too! It’s covered, so you can still go there even if the weather is a bit gloomy. I haven’t tried the other coffee shops of the street, but Briki and Necco are definitely on my list of places I want to go to! There’s a proper pub at each end of the street, but you also have a few options in between, such as the Kick Bar which has a fun old school look to it and where you can play table-football as well as have a drink! 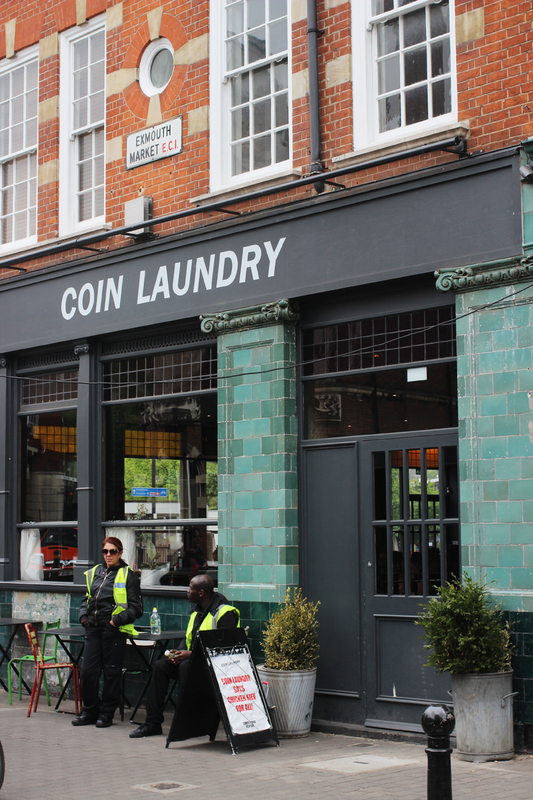 The Coin Laundry is, in their own words, a pub where you can go if you’re looking for nostalgia. They serve cocktails inspired by the 70s and comfort food made out of seasonal ingredients as well as providing board games for those long, rainy days when you want to hide from the world. Exmouth Arms is on the other end of the street, and has a bit of an old-style feel in it too with its green tiled exterior and wooden bar stalls. They have a lot of tables out on the street too, which would make it the perfect people watching spot on a nice sunny day. See you there?! 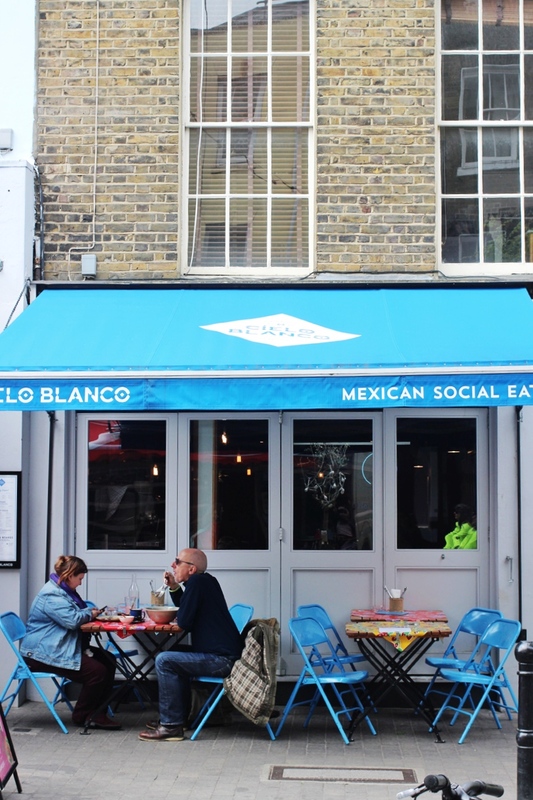 Cielo Blanco is a Mexican restaurant pretty much bang on in the middle of Exmouth Market and even though I’ve not yet even visited, I’m still already a little bit in love with it. I just really like everything on the menu (it’s got good reviews too!) and I love both the exterior and the interior – I’m pretty much infatuated from head to toe! 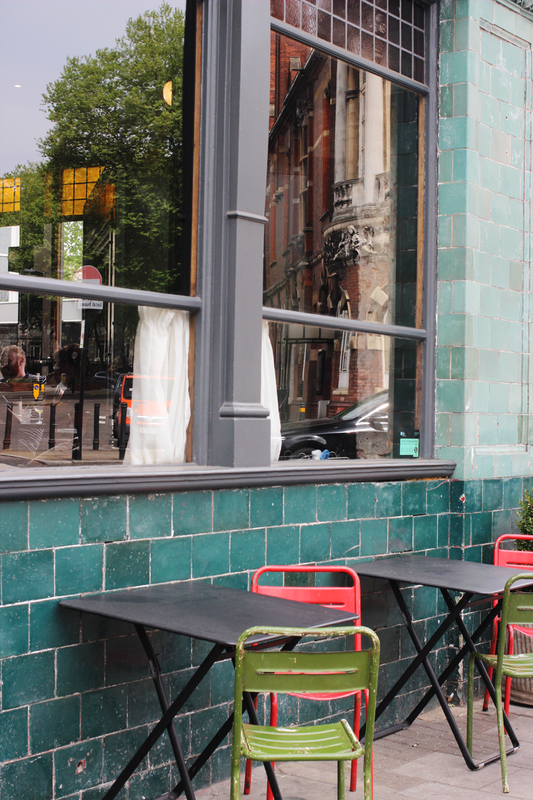 In the style of Wahaca, Cielo Blanco serves Mexican street food such as tacos, tostadas and enchiladas, and they’ve also got a big gluten free menu which is pretty amazing news for all you coeliacs out there. If you’re not that into Mexican food and want something a bit more casual, you could try the amazing crispy pizza from Pizza Pilgrims or messy burgers from its neighbouring Dirty Burger.